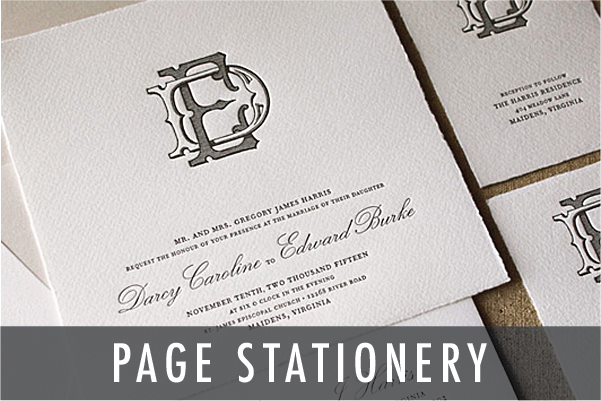 In addition to offering bespoke invitations, we are proud to carry albums from the country’s top stationers. Our albums feature a wide variety of styles, from traditional black-tie to modern and beachy. While our specialty is letterpress, many of our designs are available in a handful of other printing methods. We will work with you to decide on design, colors, paper, and all of the bells and whistles that will make your set completely unique. You can start with one of our standard designs, or we can work together to develop something completely new. 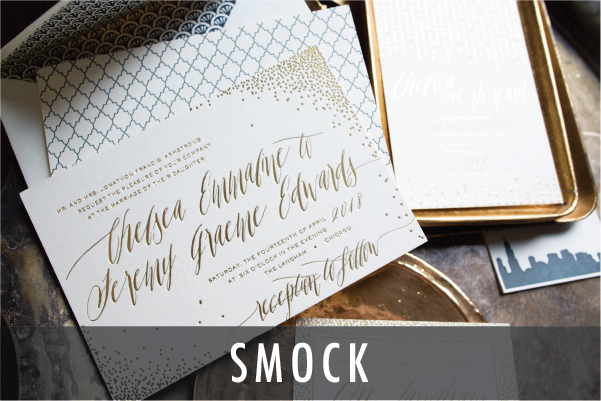 Below you'll find a small selection of designs from some of our favorite invitation albums, but we have over 500 designs available in our east Boca Raton studio. Want to see more? Make an appointment to come in, or fill our our personal shopper survey and we'll send some images of designs we think you'll love! Don't forget - we also offer invitations and announcements for Mitzvahs, birthday parties, rehearsal dinners, graduations, bridal shower, holiday, baby shower, and more.